Service Our service technicians are ready to help you with your heating and cooling needs, hot water tanks, heat pumps & more! Installation We offer free estimates for your new install or remodel project. 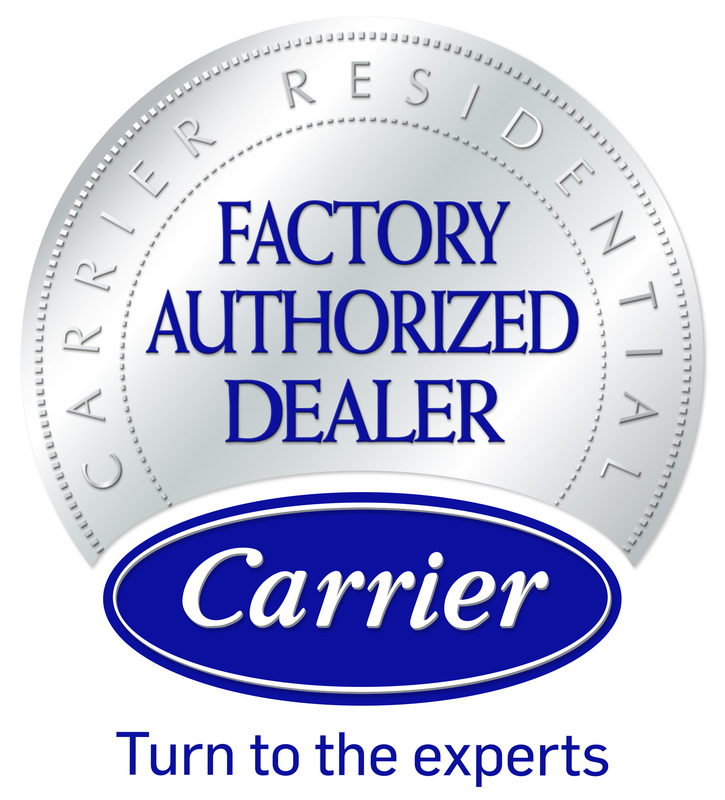 Our Factory Authorized Dealer will answer all your questions to ensure a good experience. 24-Hour Care We want our customers to be taken care of during the days, evenings and holidays. There is always a technician on-call for your needs. Maintenance Much like your automobile, regular maintenance on your heating and cooling system will ensure maximum comfort, efficiency & reliablility.